By buying this product you can collect up to 34 loyalty points. Your cart will total 34 points that can be converted into a voucher of $6.80.. Click to see how to use this. 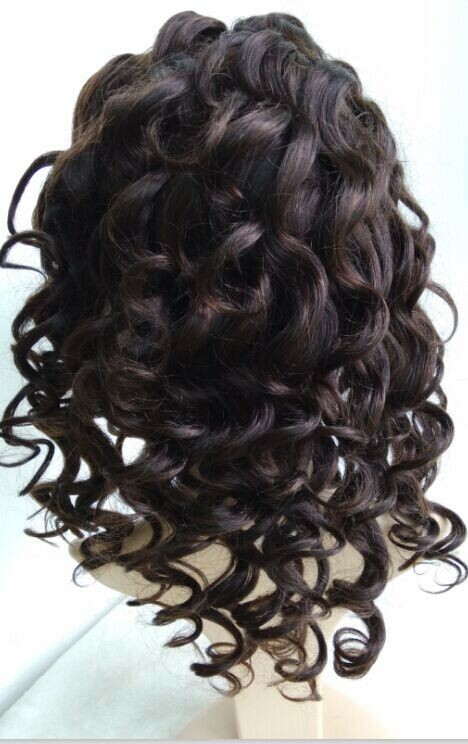 1.This wig hair was processed by 100% Indian Remy hair. 2. 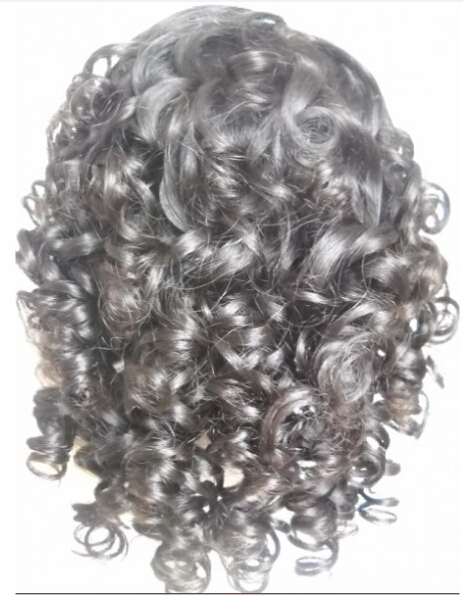 This deep curl texture is popular wave hairstyle in African american hair, abosultely mimic Afrcan American. Very natural looking! 7. 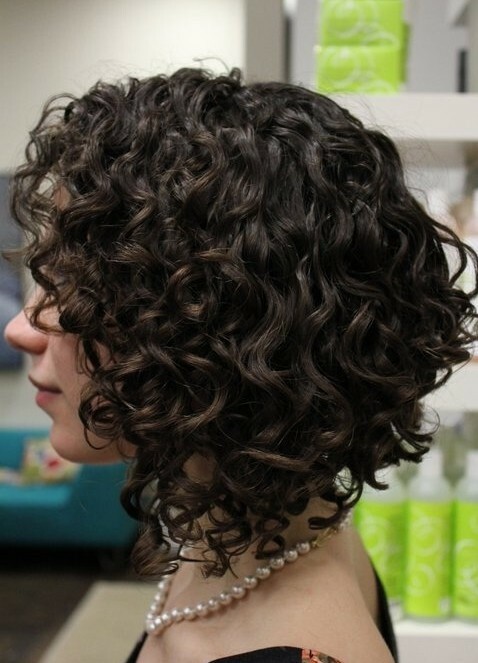 This hair can be curled, straightened. (pls keep temperature under 200 degree) But we don't recommend u to dye/color it. 2015-02-26 soni .... The hair is beautiful. Just wasn't what I thought it would be. When i initially opened it up,looked like some old lady church curls. Washed it and it was wavy. Had to get used to it. But i love it now. 2015-02-23 soni .... The hair is beautiful. Just wasn't what I thought it would be. When i initially opened it up,looked like some old lady church curls. Washed it and it was wavy. Had to get used to it. But i love it now. 2014-01-03 Ashley .... 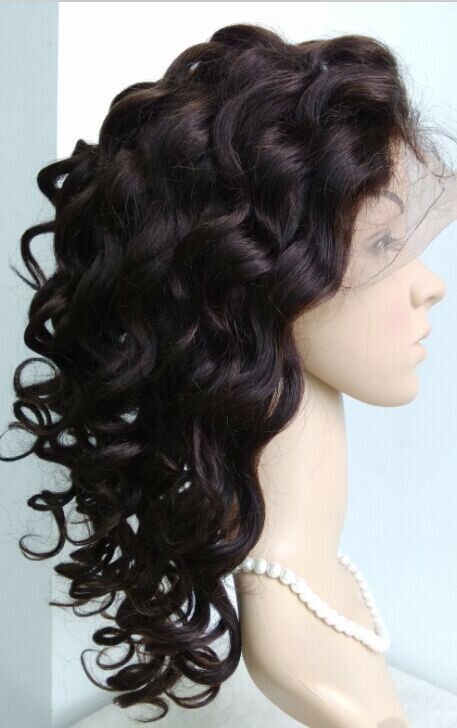 I ordered this wig in a 22 inch, color 1b a size small cap with a silk base closure. I've had this wig for about 2 months and I've experienced a ton of shedding. Not a normal amount at all. and on top of that, when I would use my curling irons on it, it would leave a melted residue on it! 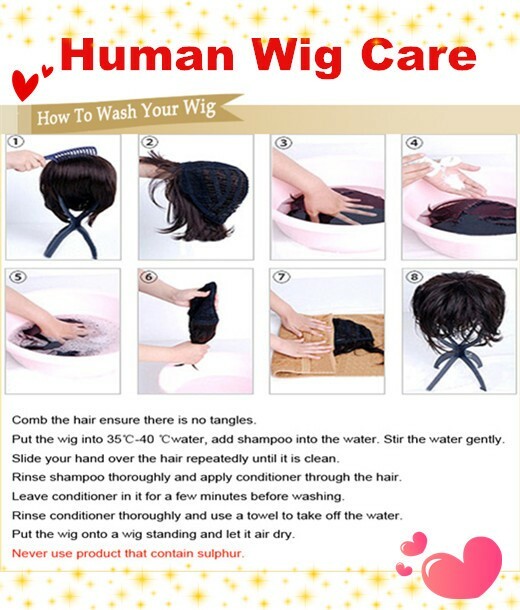 It's a very pretty wig, especially straight out of the box. But I would not buy this one again. 2013-10-25 Mendy .... Hello guys! 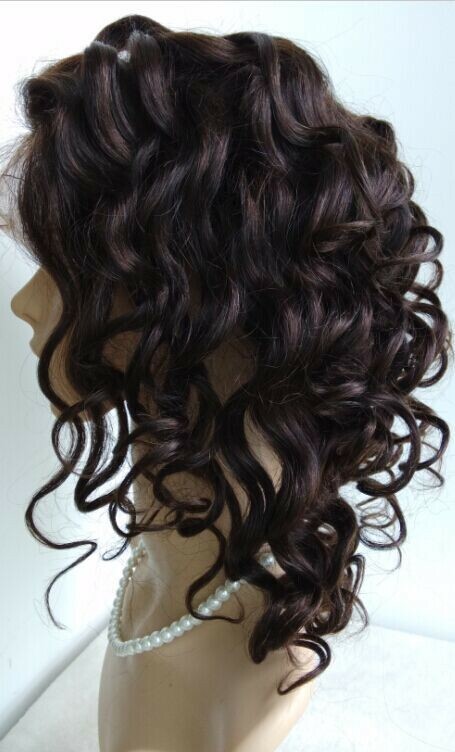 I ordered this lace in 24 inches, color number 4 with silk top, baby hair and bleach knots and I just can't wait to receive it!! I'm so exited! I'll show you how is it on youtube when I'll get it. I live in France and it's really expensive to get a wig here. I'm so happy to have found this site with low price and I hope high quality.I think April and her team are very professional 'cause they always answer fast when you have some questions or need some details. I just can't wait to see they work and be BEAUTIFUL by thé way!!! See you guys and thank you April. 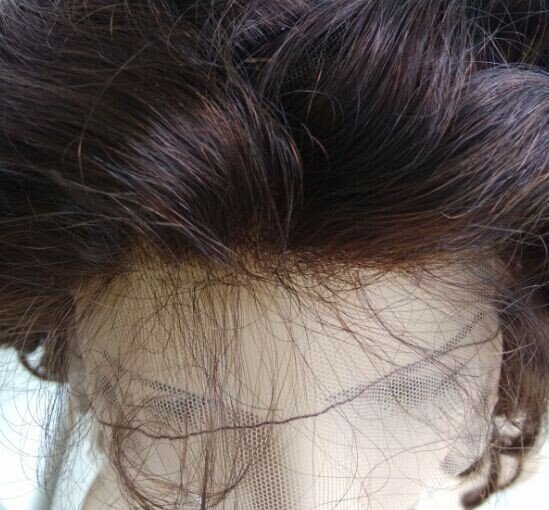 2013-03-24 edith .... i orderedthis lace yesterday in 24 inches can t wait to receive it. I ll post a video for you ladies! so excited!!!! !